​When we think about the fats we eat, we typically think of the fat in muscle meats we eat, or maybe even plant fats such as avocados. But when we break those down and look at the biology of a fatty acid, the fats we eat, we are talking about MCTs versus LCTs ... MCT stands for Medium Chain Triglyceride and LCT stands for Long Chain Triglyceride. MCTs and LCTs are fatty acids made up of carbon chains. MCTs have 8 or 10 carbon chains where LCTs have 12 or more carbon chains. 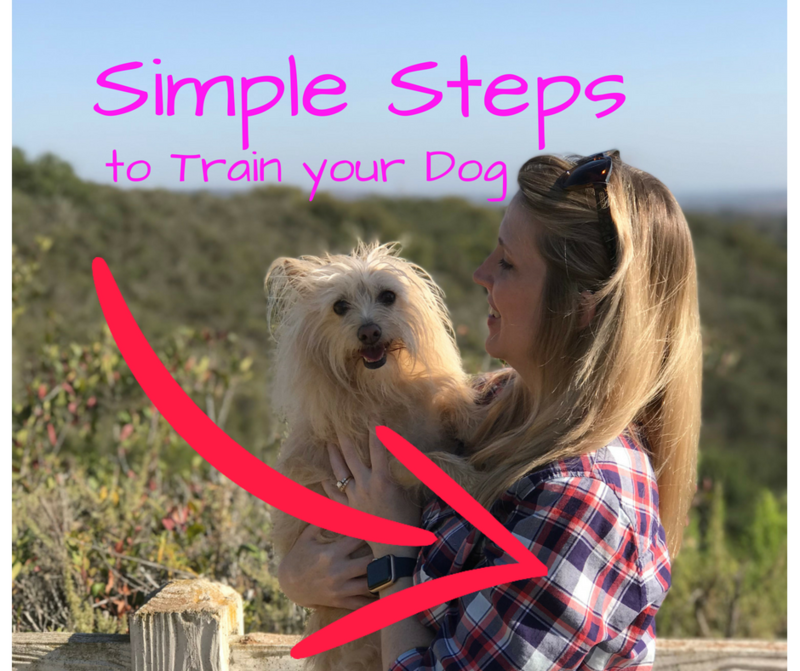 This is important because MCTs are much easier for your body, and your cats and dogs bodies, to process and use efficiently. MCTs actually promote weight loss, where LCTs are much more work to break down and rebuild and wind up more often than not being stored as fat reserve in the body. The most popular places to find MCTs are in coconut oil and palm oil. MCTs are a derivative of these oils. Since the 1920's and 30's manufactures have been known to use some smaller LCTs (12,14,16,17) and call them MCTs. Since they do not have to tell you the chains that make up their MCTs, it is easy to be fooled. Why is this important? Well, for a number of reasons. Primarily because your body can easily use 8 and 10 chain MCTs while any chains larger have to be broken down to enter your cells, rebuilt once inside of your cells and then get passed to your lymph system where it takes longer to be used and often winds up around your heart .... versus MCTs that will go straight to your liver. That's a very basic overview of it at least. Why does this matter with our pets? The same reason it matters for us! To be healthier, to experience less hunger, to not become obese . . . the fatty acids we take in matter. How do we use MCT oil with our pets? MCT oil can simply be added to your pets diet, even if you are only feeding a kibble to your pet. Start using very small amounts and build up to an ideal dose depending on your pets weight. Over use of MCTs can cause GI upset in the form of diarrhea, so be sure to start with small amounts. 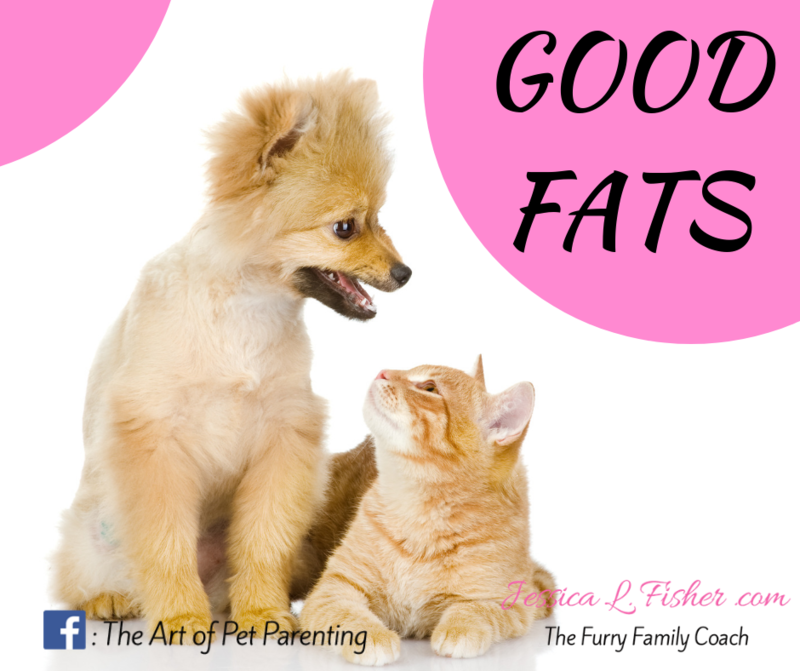 In cats and dogs an imbalance of fatty acids can cause poor skin and coat, often resembling allergies. When our pets have skin irritation we are often advised to add fish oils, when in fact adjusting the essential fatty acids such as an increase in MCTs could be the real underlying reason your pet is experiencing these symptoms. When feeding lean, grass fed meats to your dog, you need to be aware that there is still a necessity for some LCTs. You may want to consider adding in small amounts of butter or other long chain triglycerides. MCTs have also been shown to increase cognitive function in dogs, especially noticeable in aging dogs. Dogs feed very differently than cats. They have more of a binge and fast system going in the wild, so feeding a healthy adult dog once a day is completely safe. Cats hunt all day long and are obligate carnivores. Because they are obligate carnivores, they can not make their own taurine and arachidonic acid (an omega 6 fatty acid) - both of which are required to sustain life. This highlights the importance of feeding your cat high quality proteins. In fact, cats need much more fats and proteins than dogs. In general, your cats diet should be: 20% high quality fats, 30% high quality proteins (animal proteins) and less than 8% carbohydrates. When you look at commercial foods you will see just how imbalanced they are. Cats are also at risk for obesity induced diabetes and can easily become insulin resistant. To sum up... It is best to start out feeding your pets a healthy balanced diet, but even if you have to give a kibble for economic reasons, a high quality MCT oil will go a long way to improve the health of your pet. You can find BulletProof Brain Octaine on Amazon!